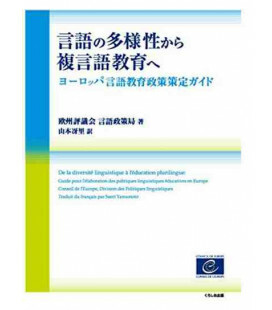 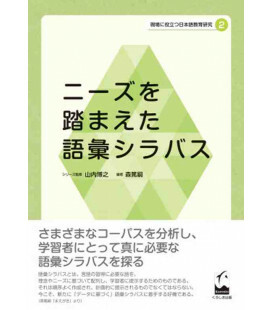 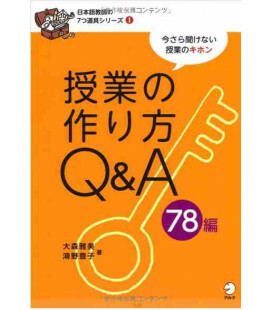 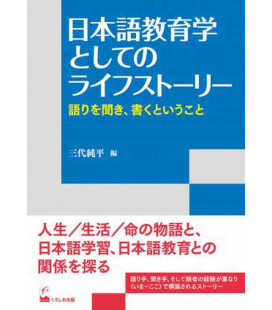 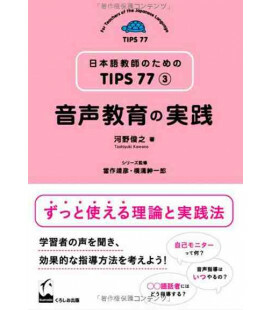 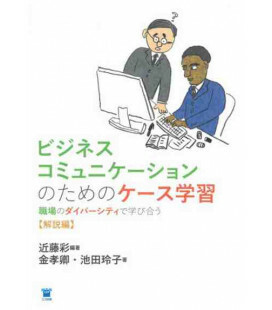 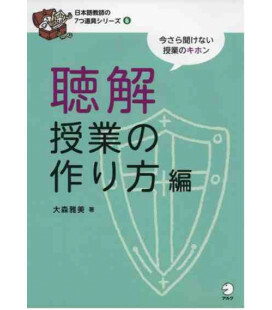 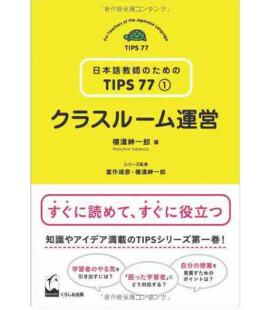 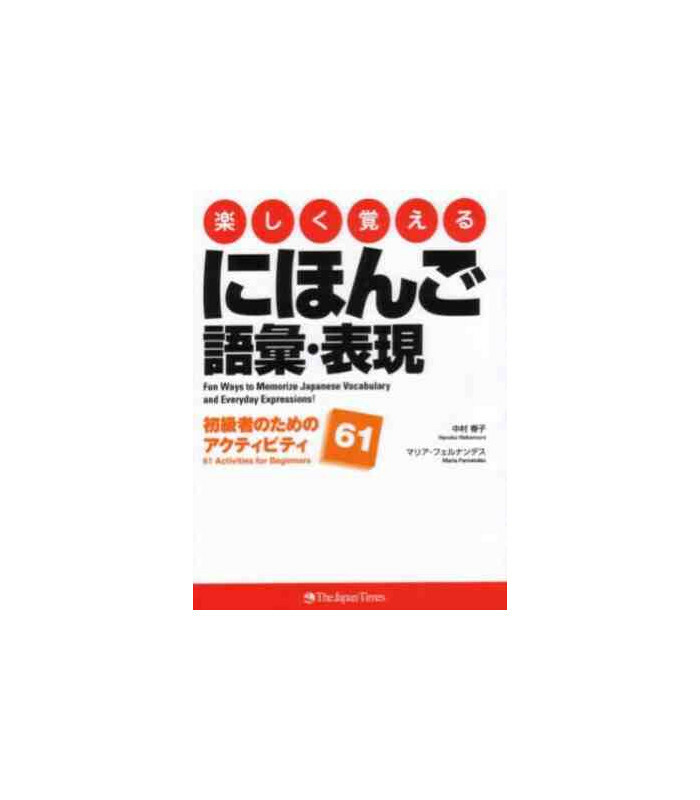 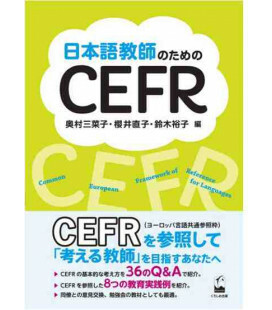 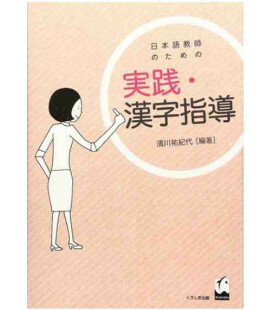 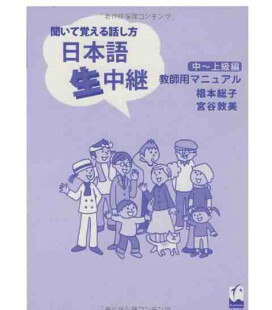 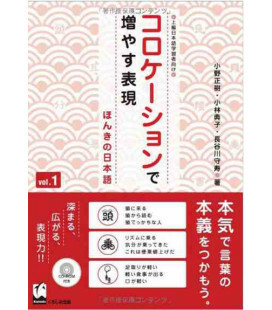 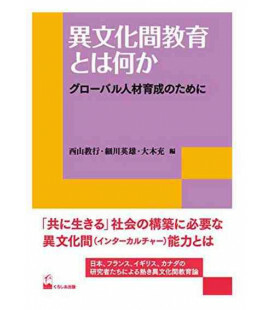 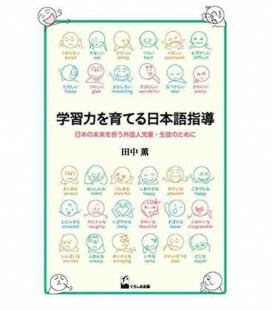 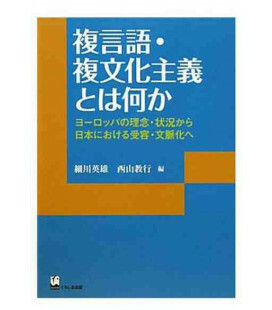 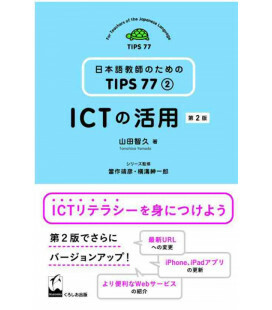 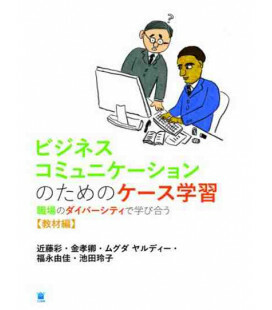 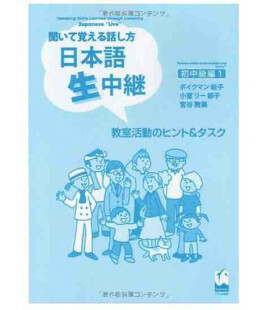 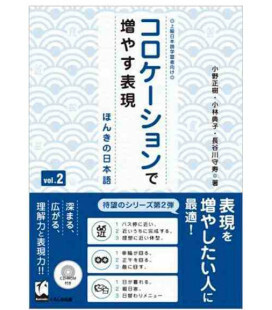 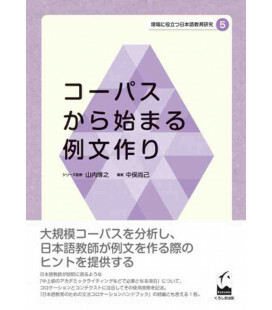 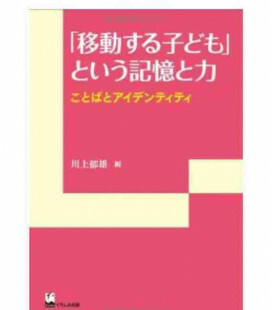 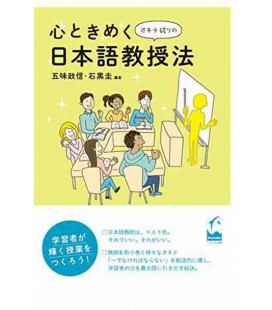 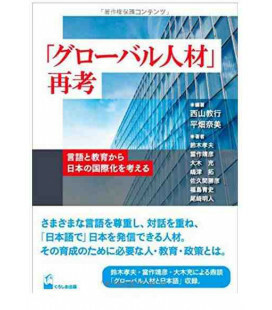 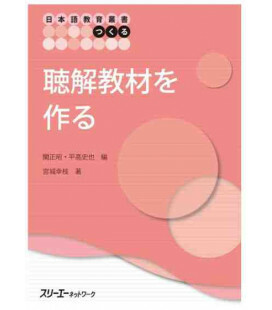 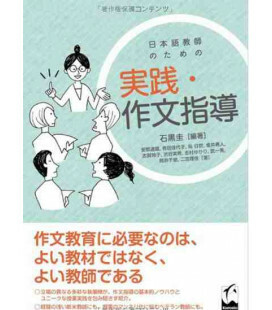 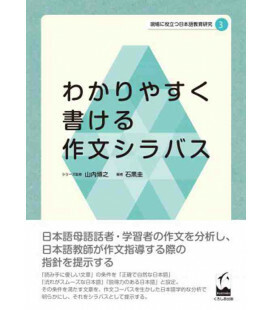 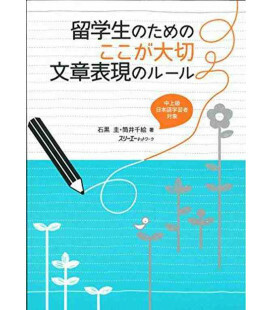 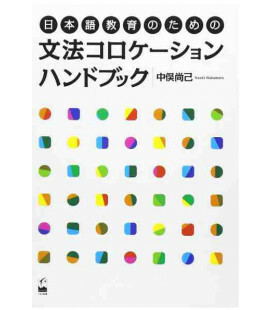 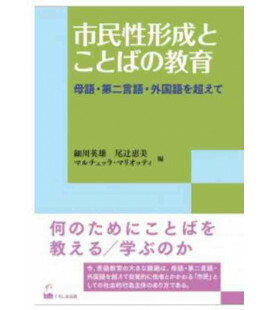 A book designed for teachers of Japanese to manage different situations in class. 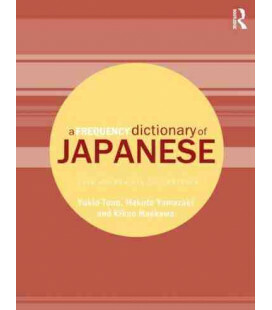 It can be used as a warm-up before a class or as revision of what has already been studied. 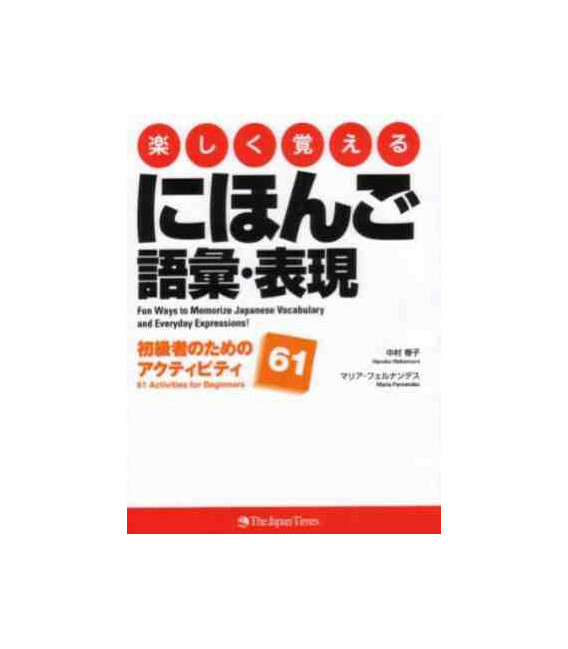 Basic level students will acquire useful vocabulary for everyday use through entertaining activities. 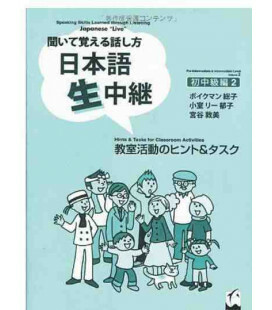 The memory and power of "moving child"